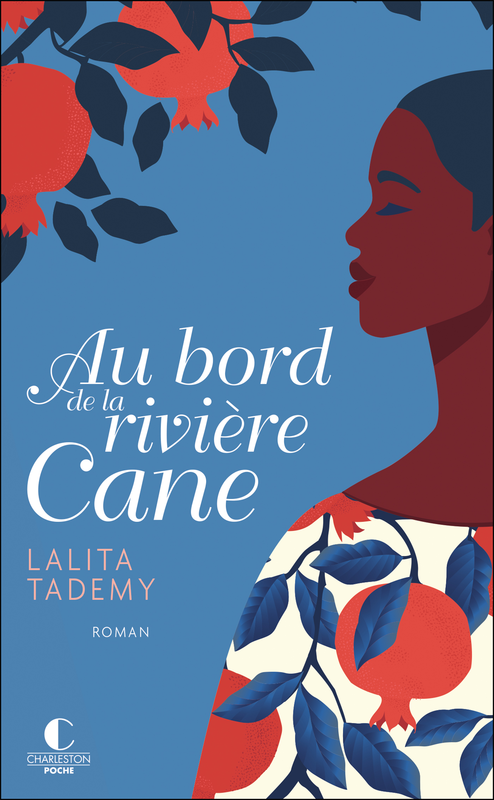 Lalita Tademy is The New York Times bestselling author of three historical novels. Her debut novel, Cane River, was Oprah’s Summer Book Pick in 2001 and was translated into 11 languages, and was San Francisco’s “One City, One Book” in 2007. She has been featured in People Magazine, O Magazine, More Magazine, Good Housekeeping, The Today Show, The Early Show, CNN, and The Oprah Winfrey Show. She has appeared as a speaker for the Library of Congress and National Book Festival, the California Governor’s Conference for Women, and African American Librarians. She is a San Francisco Library Laureate.